Now’s a Great Time to Invest in Property Management! Dallas, TX, Ranks #1! 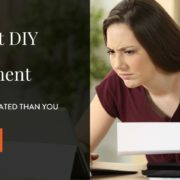 It’s time to stop “thinking” about investing in a rental property; it’s time to do it! 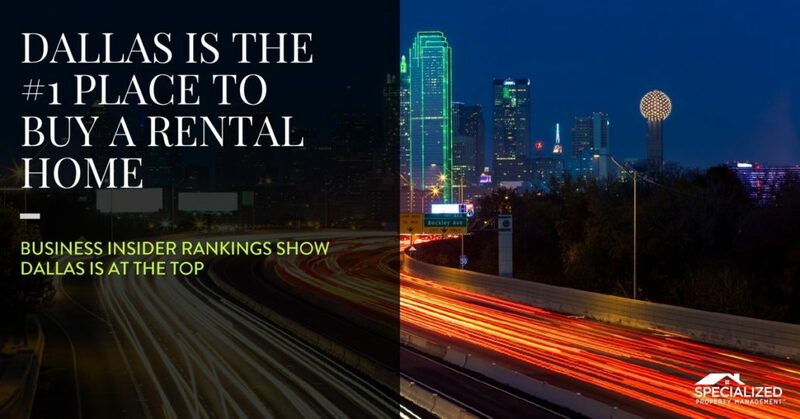 Business Insider recently ranked Dallas as the #1 place to buy a rental property. 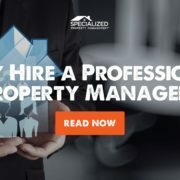 Among Dallas property management companies, only Specialized offers comprehensive services for you as the landlord, while also maximizing your profit. Your Specialized team wants you to know all the reasons why investing right now will be beneficial to you. The median home price and median mortgage payment were tallied using a 30-year fixed rate mortgage, with a 20 percent down payment and 5 percent interest rate. 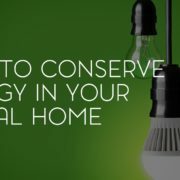 You have to be smart when you invest in property management. Dallas, TX, investors buy homes and then lease them out because thousands of people are consistently moving to the DFW area for jobs. When searching for Dallas property management companies, be sure to ask if your company has local expertise to know the real estate trends of the area. In Dallas, over three years, there was a 6.2 percent population growth. With companies like Toyota moving to the DFW metroplex, there was also a 3.9 percent increase in jobs over the last year. More people are moving to the area for jobs means more tenants to live in your rental home. As a landlord, you want to invest in an area where home prices are appreciating so you can maximize your profit in property management. Dallas, TX, has seen a 9 percent average annual growth in all single-family home prices. That means that if you buy a house now and then rent it out, you can expect to be upping the rent every year to stay competitive. Prices for pre-owned homes even went up by 24 percent in some areas! Your Specialized team wants to help you make a successful investment. If you’re not sure how to start or not familiar with the Dallas area, call your team of experienced professionals at Specialized. Put us to work for you today! 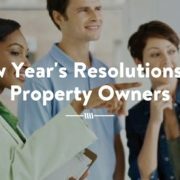 An Expert Plano Property Management Company Wants You to Protect Your Pipes... Dallas Property Managers: Should I Buy Property with a Co-Owner?